When pet accidents happen, it’s not always easy to clean up and carpets can take some serious damage. Urine can seep deep into the carpets can even ruin the pad and floor underneath if not taken care of promptly and properly. 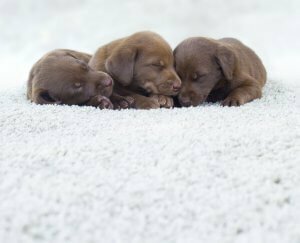 Thanks to Temecula Valley Chem-Dry’s revolutionary P.U.R.T.® (Pet Urine Removal Treatment) service, even carpets severely damaged with pet urine can be saved. We make sure your home is healthy by eliminating odors instead of just covering them up.